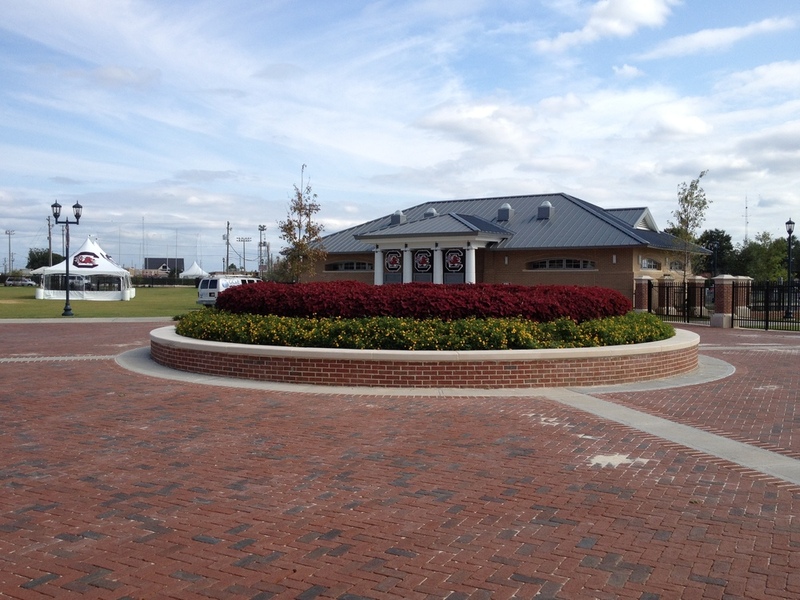 This recently completed project included the rehabilitation of the 50-acre site containing the old Farmers Market, adjacent to the Williams-Brice Stadium at the University of South Carolina. The site was renovated to provide a new tailgating facility. The design included site lighting utilizing 250W metal halide decorative lampposts and area fixtures, with lighting controls allowing scheduling of variable levels of lighting as needed. Four restroom buildings were also located on the site for attendees’ use. Premium parking areas were designed with freestanding pedestals that provided 120V power and Cable TV hookups for each parking space.